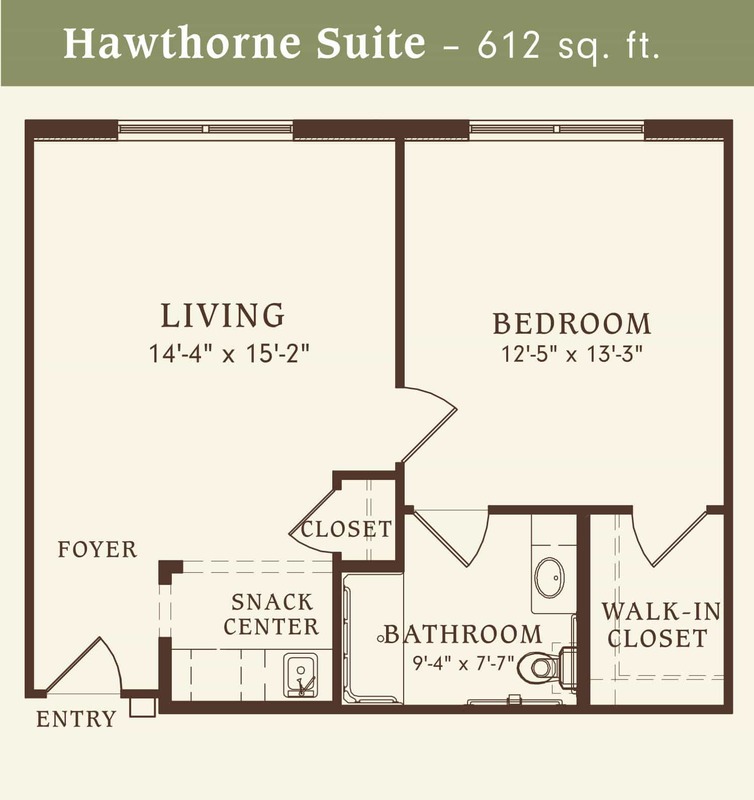 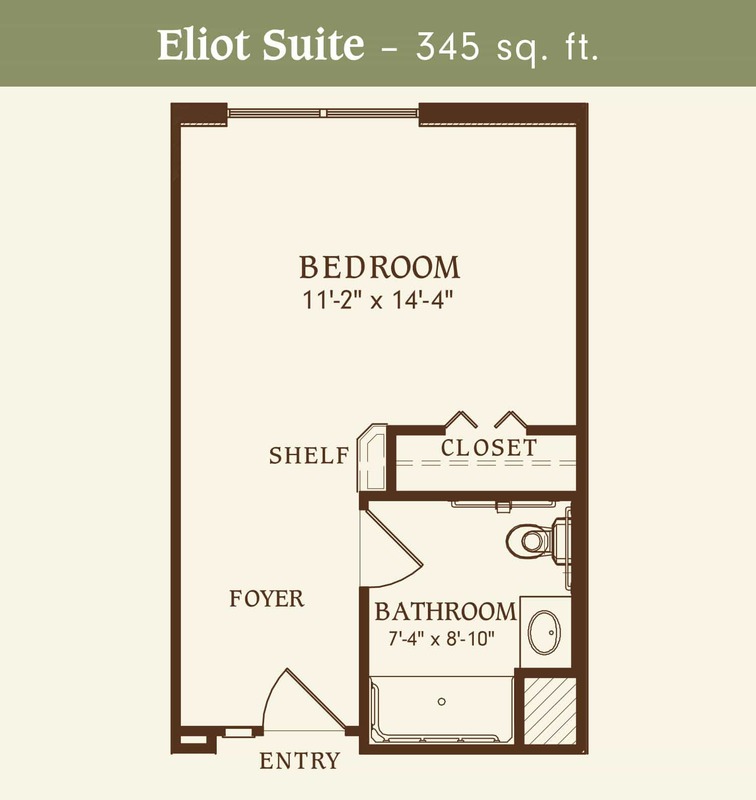 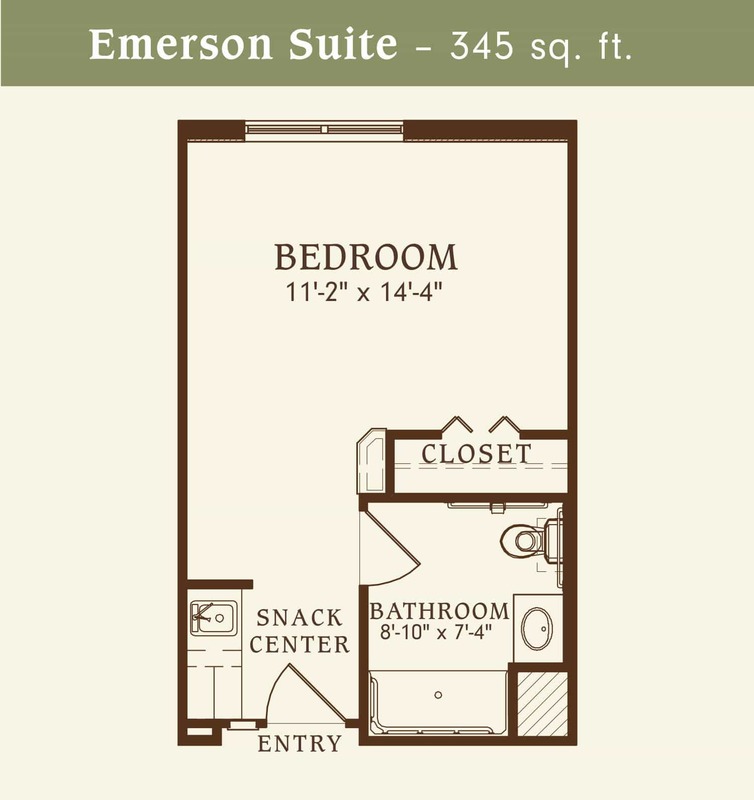 The Beacon offers a studio and one bedroom apartments with spacious floor plans. 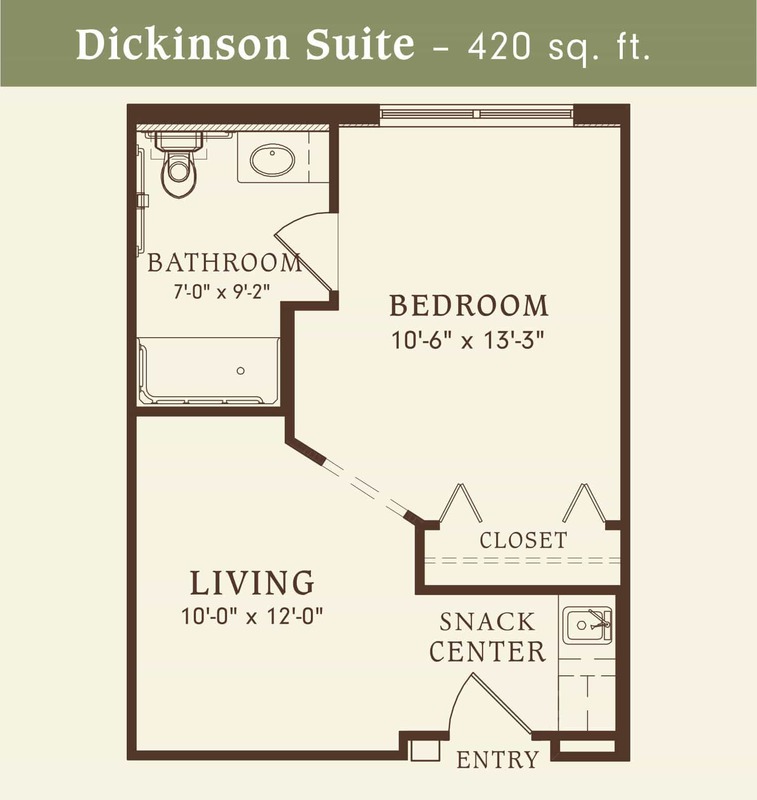 Each apartment has its own kitchenette and a living area so you can sit back and relax . 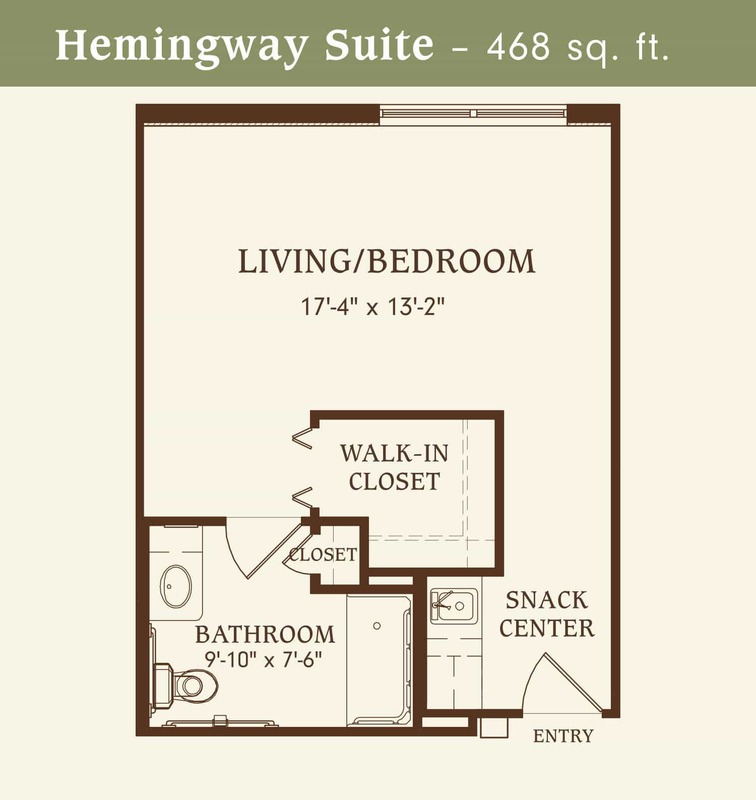 The apartments are private and can be personalized to your choosing. 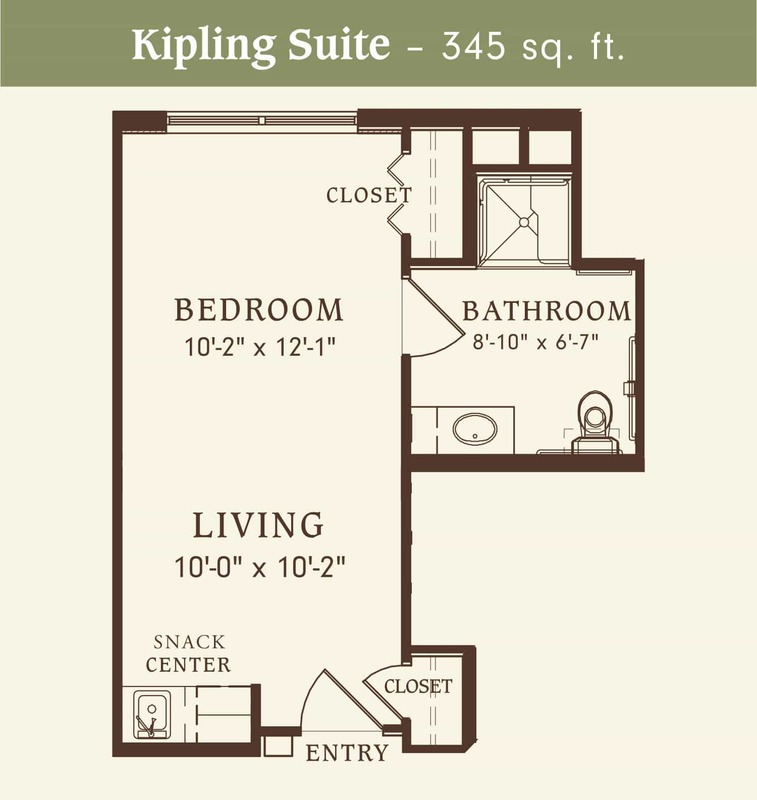 It is your blank canvas, so feel free to bring your favorite decor and add your own style and flair when decorating your new home.